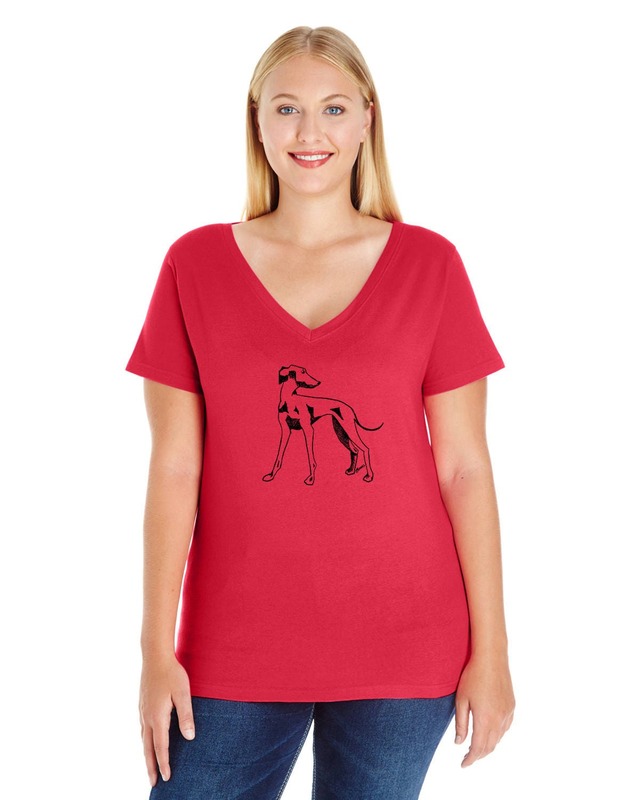 This soft ladies tshirt is screen printed with my distressed greyhound design. All artwork is my own and screens are burned and printed by me. • These are true plus sized shirts.